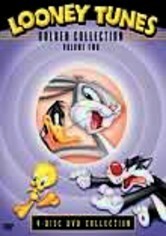 Looney Tunes fans rejoice! 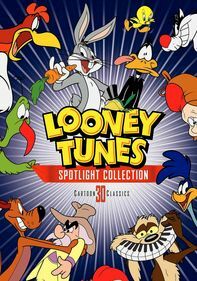 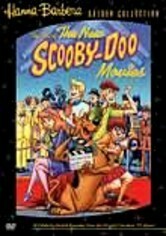 This hilarious collection of 60 remastered classic cartoons features Bugs Bunny, Elmer Fudd, Daffy Duck and Porky Pig, plus the memorable screen debuts of Foghorn Leghorn and Pepe Le Pew. 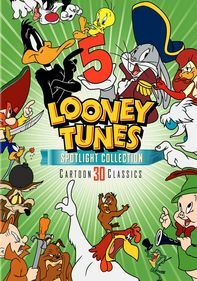 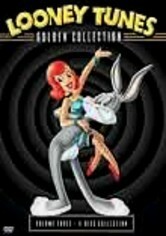 Relive all the fun as wascally wabbit Bugs confounds clueless Elmer, Porky plays ham and Daffy quacks you up. 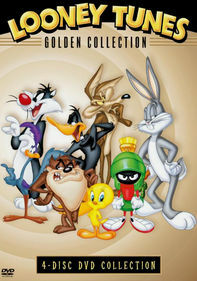 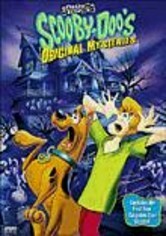 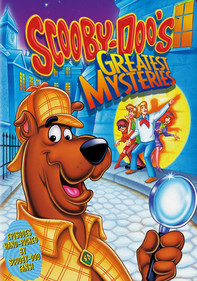 The compilation is intended for adults and may not be appropriate for children.